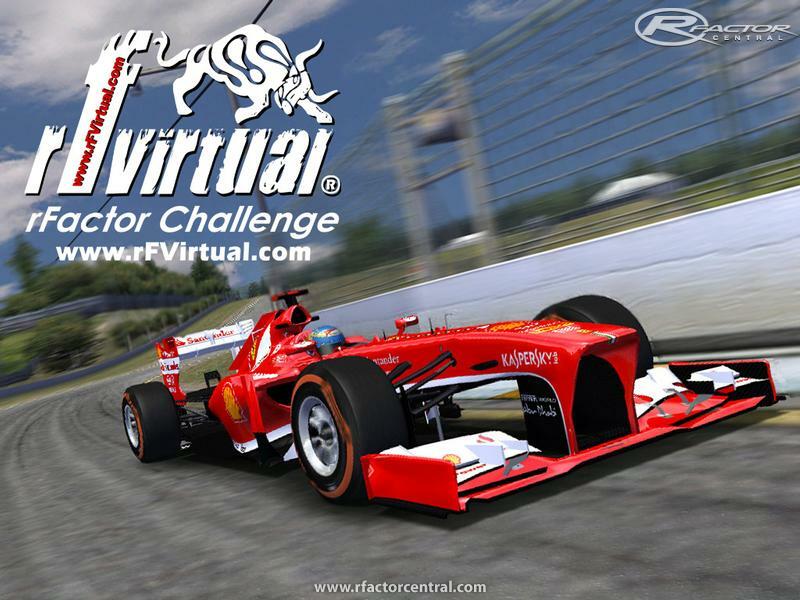 After the success of our MOD F1 TOTAL 2012, here we present the new F1 RFVIRTUAL 2013, with the invaluable assistance of FORMULA GT and GTEMOCION, the only one MOD for rFactor calibrated by Real Drivers. 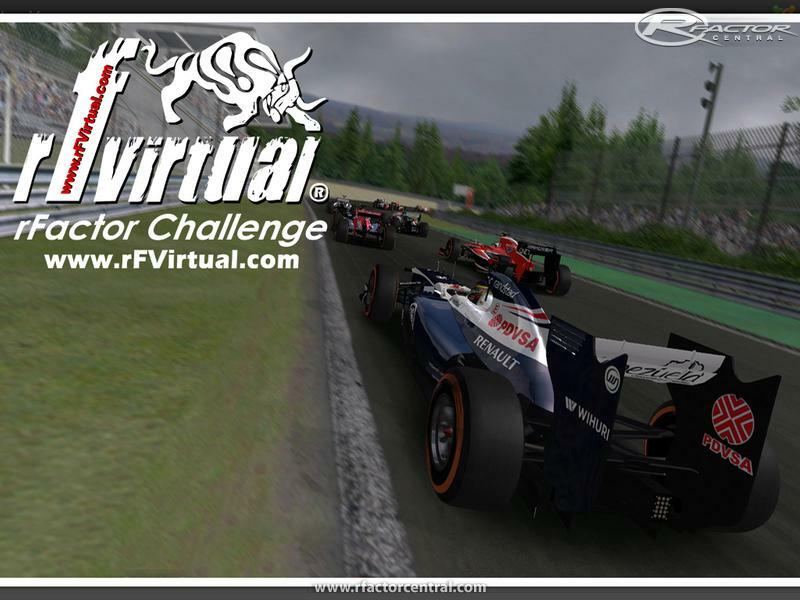 This is the only mod for rFactor Formula 1 that meets the FIA regulations, and physics are limited to data provided by different real Drivers, related to the competition during the 2013 season, so the car behavior is unlike other MOD's. The mod features a control panel (rFVirtual2013F1Manager.exe) for general configuration and installation of plugins. - New models of cars in November 2013. - Rear wing mobile for DRS. The instructions of use are included in the Control Panel (rFVirtual2013F1Manager.exe). - Preinstallation of the plugin rF_HighVoltage 1.5b3 included in the MOD. - Preinstallation of the RFE plugin 1.2 included in the MOD. - Three engine maps. The most aggressive comes installed by default, the other two reducing the consumption and the power as in real racing, not the rpms like in other MODs. - Steering-wheels and arms with three selectable options from the improvements of the car: with arms and steerings, only with steerings or nothing. thus varying the radius of the same to 330.0mm front and 330.0mm rear. Likewise tires we have adapted to the actual data in the 2013 season in parameters of wear, pressure, temperature, grip and performance. - Fully operational safety car to be drivable for real commissioners in On Line Leagues. New design and sound more real for the Safety Car. - Installation of the plugin rfDynHUD included in the Control Panel (rFVirtual2013F1Manager.exe). - Installation of the plugin G.I.D. 1.1.5 included in the Control Panel (rFVirtual2013F1Manager.exe). - Installation of the plugin for Logitech G27 steering wheel LEDs included in the Control Panel (rFVirtual2013F1Manager.exe). 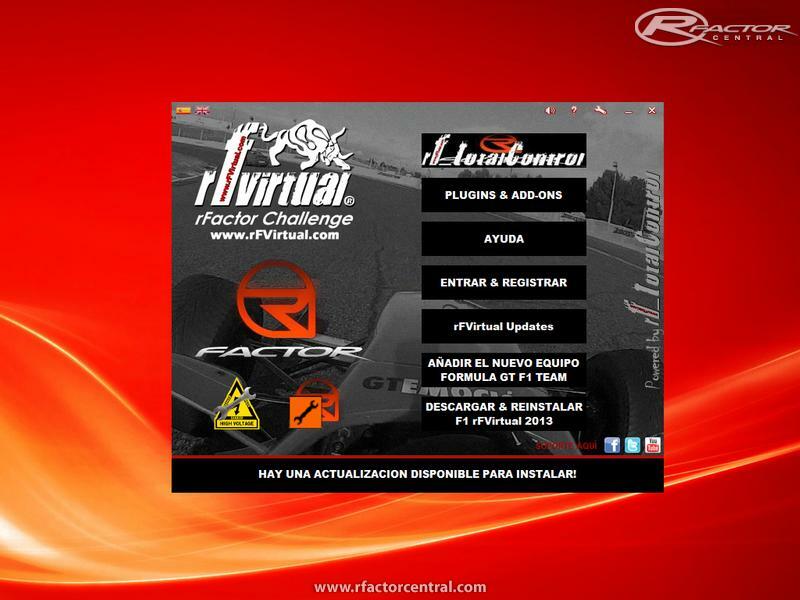 - Menu Selection, menu Traditional or Professional XUI 1.8 included in the Panel Control (rFVirtual2013F1Manager.exe). - MOD fully translated. 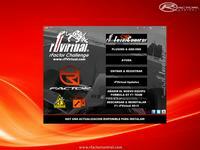 Four languages are available: F1RFVIRTUAL-Spanish, F1RFVIRTUAL-English and F1RFVIRTUAL-French and F1RFVIRTUAL-Portuguese. - New files .ini exclusive for rFVirtual in Comments folder to silence the engineer without touching the file CommentaryEnglish-USA.ini original. - Changes in the distribution of braking from 1% to 1%, i.e. to vary in a 10% brake bias forward . To speed enough in an overtake, you should touch the assigned button 10 times. Something unthinkable until now because the variation was set at 0.2%. To manage this parameter from the steering wheel comfortably will facilitate overtaking. 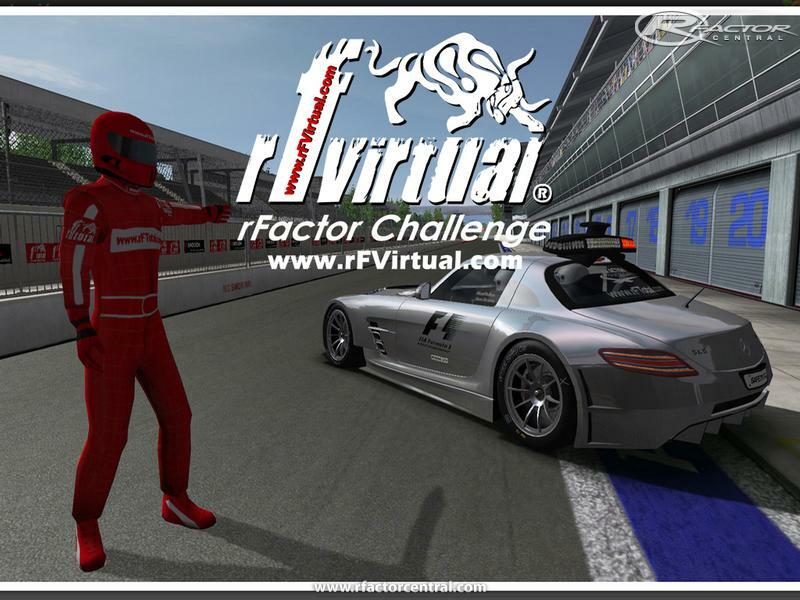 - New improved rFVirtual Physics calibrated to the limit. - Parc Ferme. A new feature ParcFerme is installed by default, ie we will have to use a single set-up for qualification and race. It Works as follows: When you go to the qualifying session, you can load adjustment, edit, modify etc, but when you go to the track the first time, the adjustment will be freezed and you are no longer allowed to change anything but fuel and the tires. The creator of a session may cancel or change it, setting in his PLR the option Multi ParcFerme = "3"
- New Pirelli tires. Four types of tires to choose according to the race from improvements to the car. The four types of tires are differentiated by color according to the following scheme: Orange = Hard, White = Medium, Yellow = Soft, Red = supersoft. - System of engine wear. Three engines to choose according to the races. The default engine is the known 770ps whose speed of heating we have toned down, the second engine has a loss of effectiveness of 2.5% and it heats a bit more. The third engine has a loss of effectiveness of 5%. -Standard Weight of 642Kg with or without K.E.R.S. -Reduction of the weight distribution of fork rates to 45.5% - 46.7% front and 53.3% - 54.5% back, according to the rules 2013. 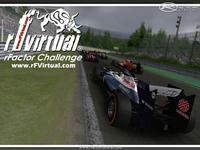 There are currently no setups for F1 rFVirtual 2013. Add a Setup. There are currently no car skins available for F1 rFVirtual 2013. If you are a painter you can share skins for this mod via the Car Skins area. Visit the Spray Booth for painting tips & tricks. but under normal conditions it crashes when grid is full! I have tried to convert this track to Kart racing Pro but every time i bring it into 3ds max i doesn't show the track could you potentially give me the bobs track builder version? The first one is that at that time there was no Skin Switcher for the cars, so you just painted one and that was it. Because of that, the first version of the Skin Pack was a random mess of cars running in the first 3 rounds only. 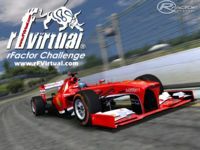 In 2010 I released a Fujitsu V8 2010 Skin pack for FVRFactor. It was my very first Skin Pack ever done, and for many reasons it was rubbish. Templates, please. Can you share it? any news on how to download again ? All of their RFE tracks crash on start-up. Says some rFVirtual2013F1blablabla.MAS not found. Non RFE ones are OK. Using IMT-2013-RFE tracks for now. Getting tired of this mod team with their overly complicated control panels and bloat. None of that useless crap ever worked for me anyway. Just weeded out the actual mod and shift-deleted the rest. So i downloaded and when i load a track just for the track to lunch game crashes help ! I have a VERY big problem. This mod is awesome and when its sunny everything works ok. The problem is, when it rains, I have ABSOLUTE NO GRIP! Its not that I have some understeer or oversteer, I cannot even start from the pits. Also the AI have same problem! What should I do?